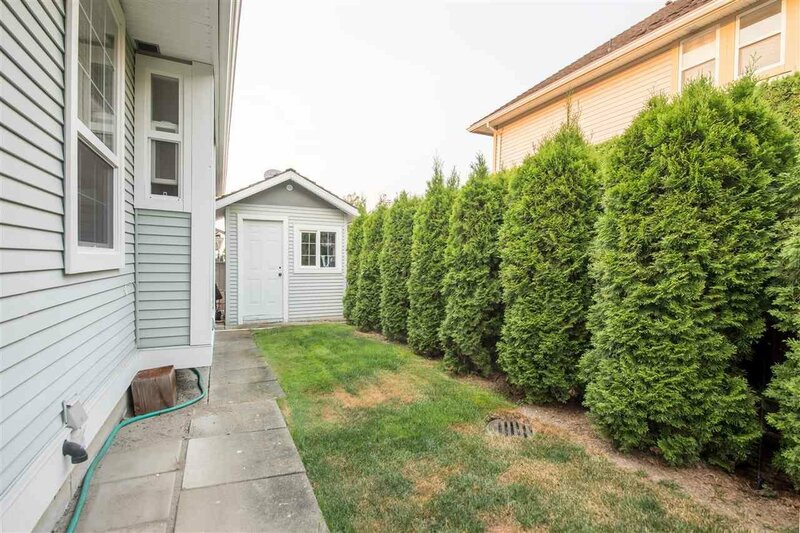 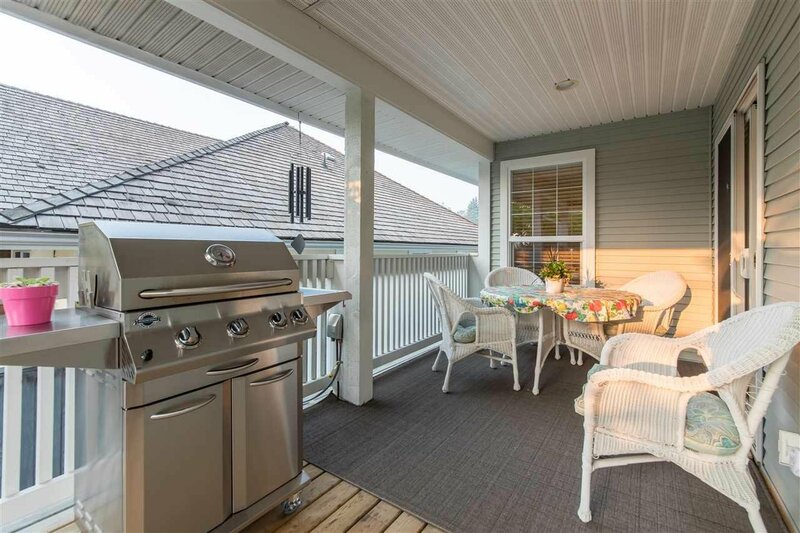 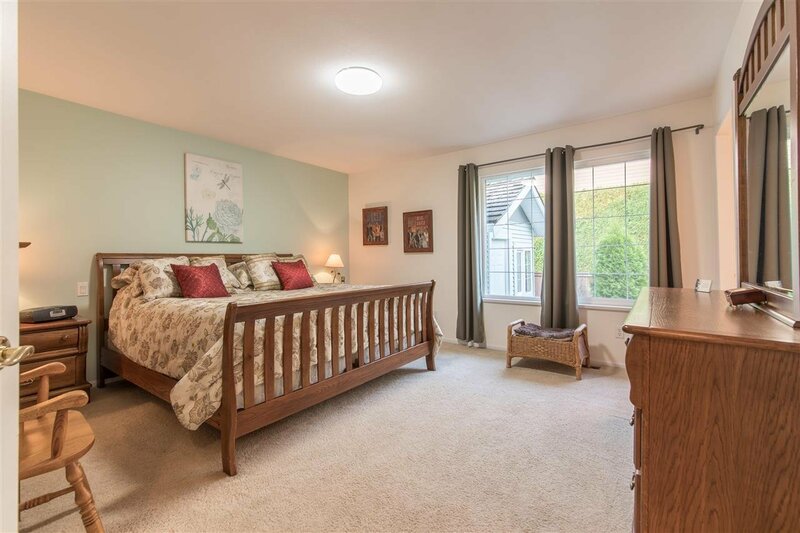 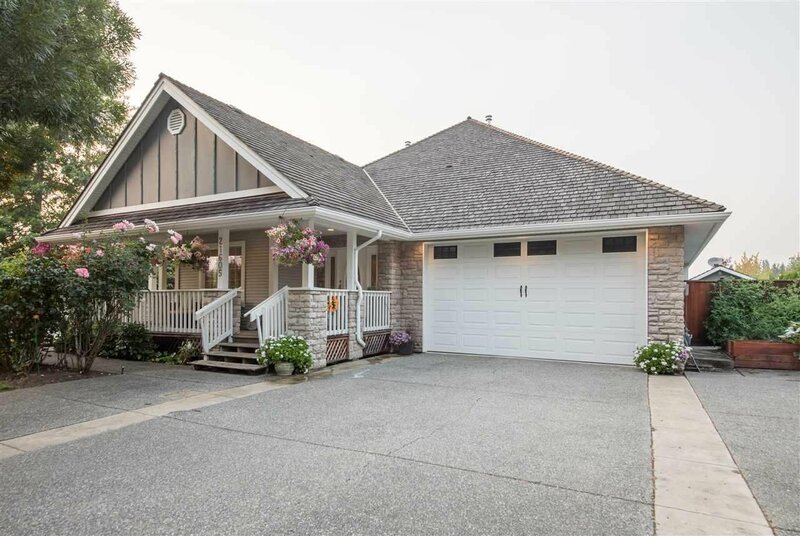 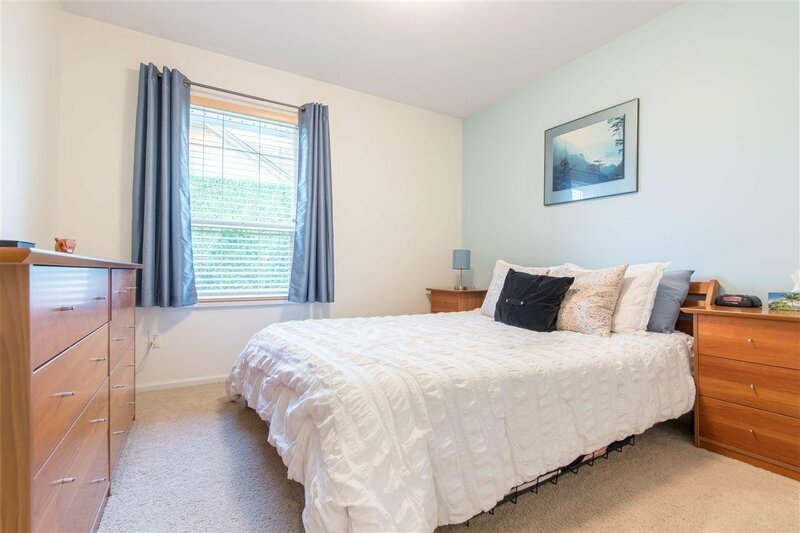 21605 47A Avenue, Langley - 3 beds, 2 baths - For Sale | Shawn Bhatt - Century 21 Coastal Realty (Surrey) Ltd.
3 BDRM // 2 BTHRM // 2060 SF RANCHER - A rare find in Murray's Corner, this beautifully updated & maintained home is ready for its next homeowner. 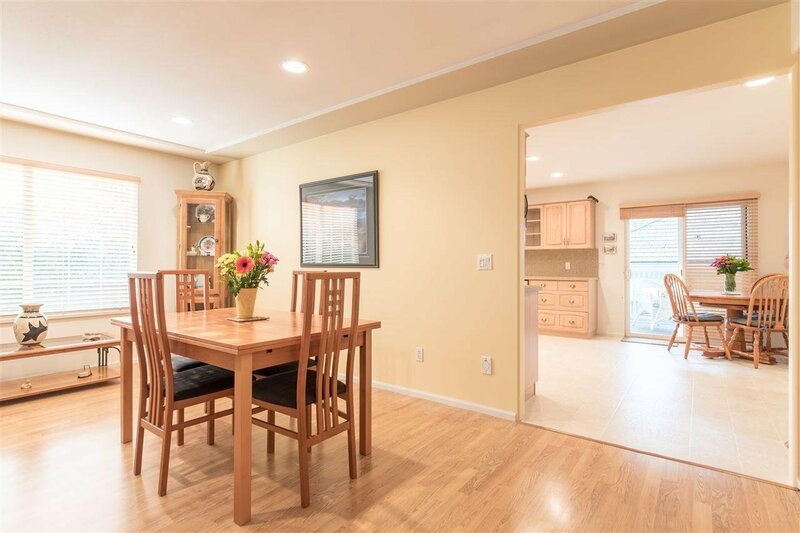 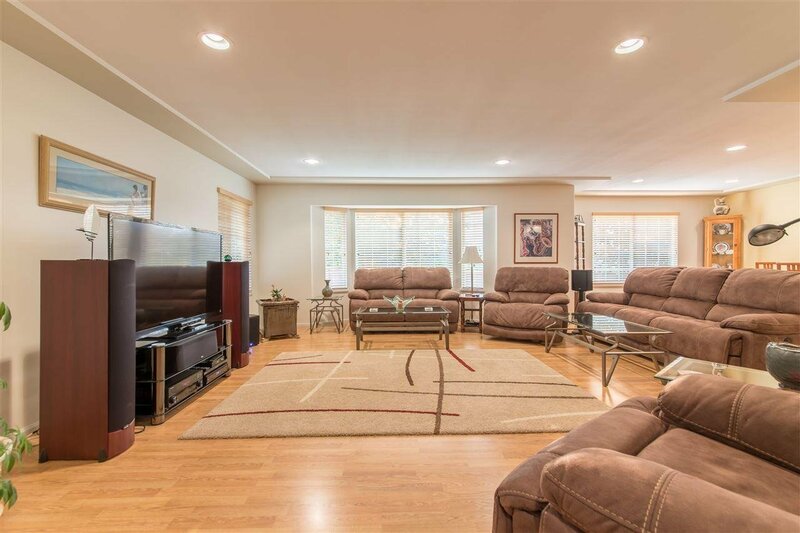 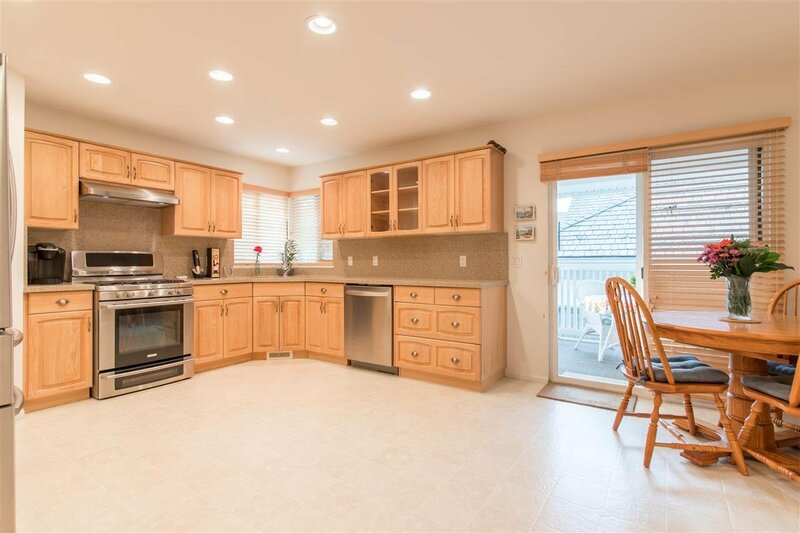 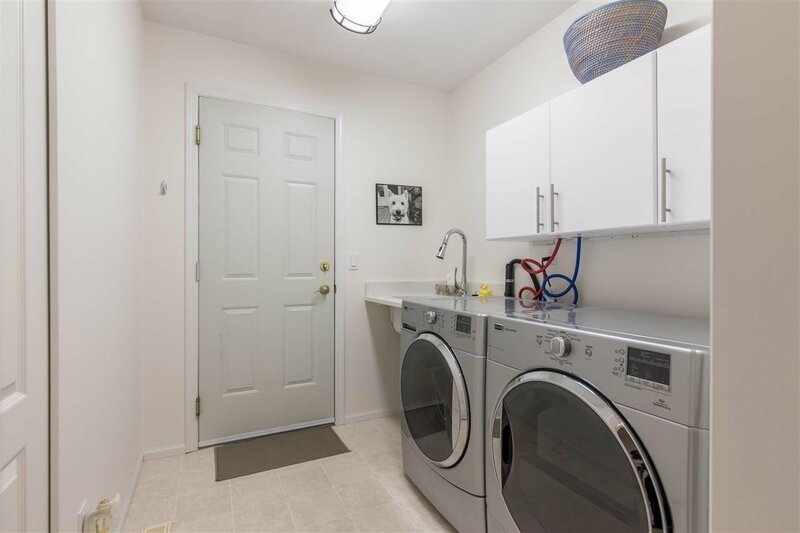 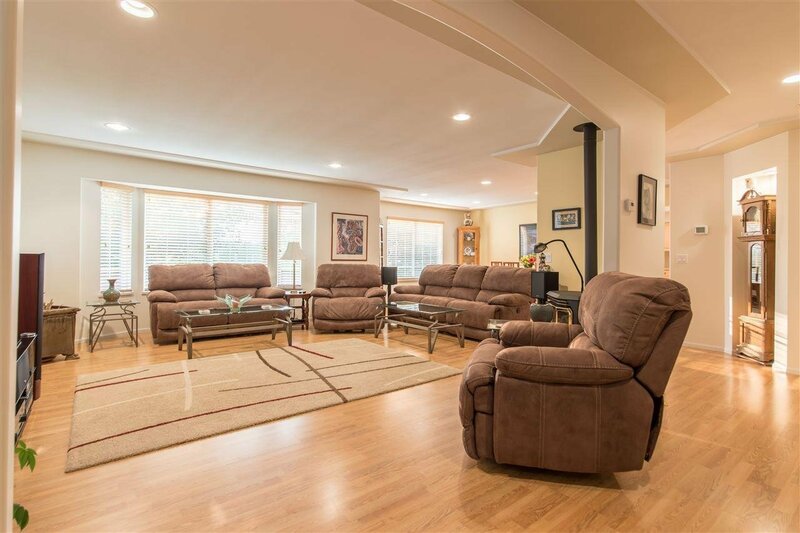 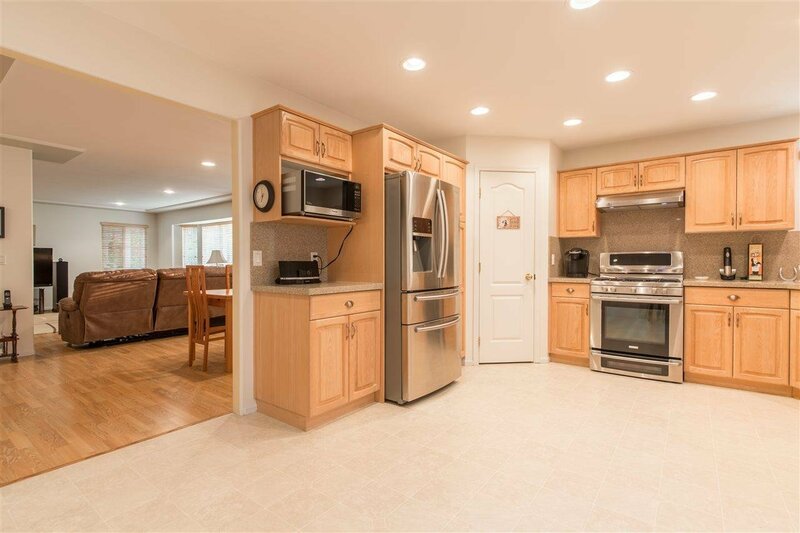 Inside features an open living & dining room space leading to a large kitchen with newer SS appliances & quartz counters. 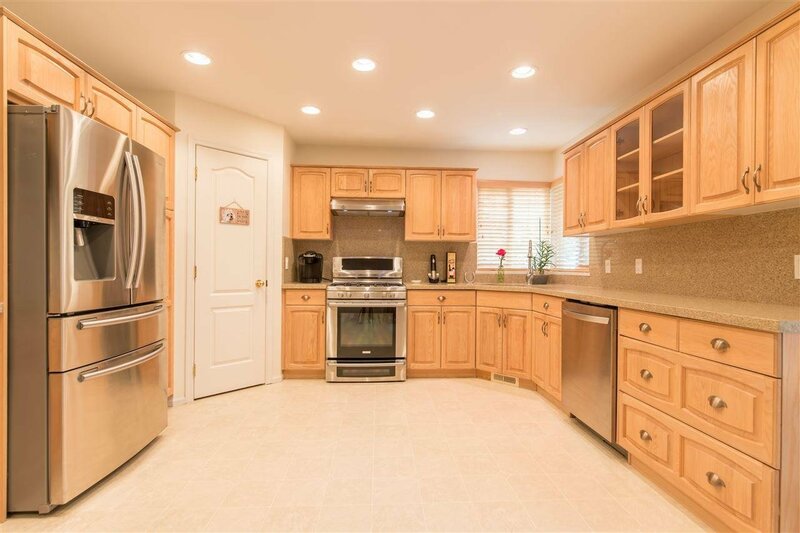 The home has been freshly painted inside and out (wood trim), it has a new central A/C system and hot water tank. 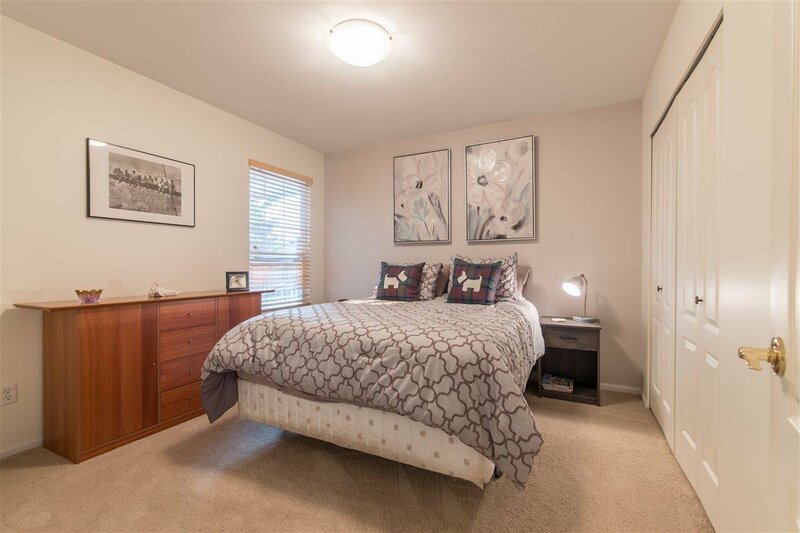 The large master bedroom has a full ensuite & walk-in closet and there are two more bedrooms as well! 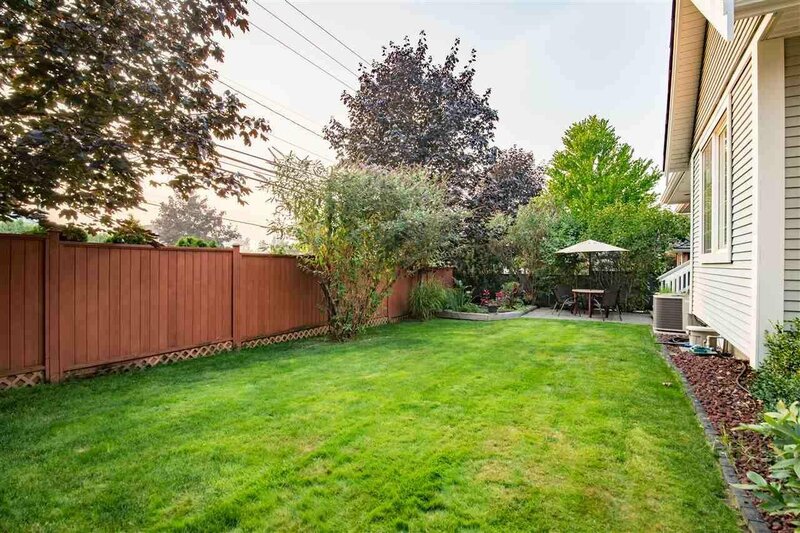 Outside you'll love the oasis of a backyard. 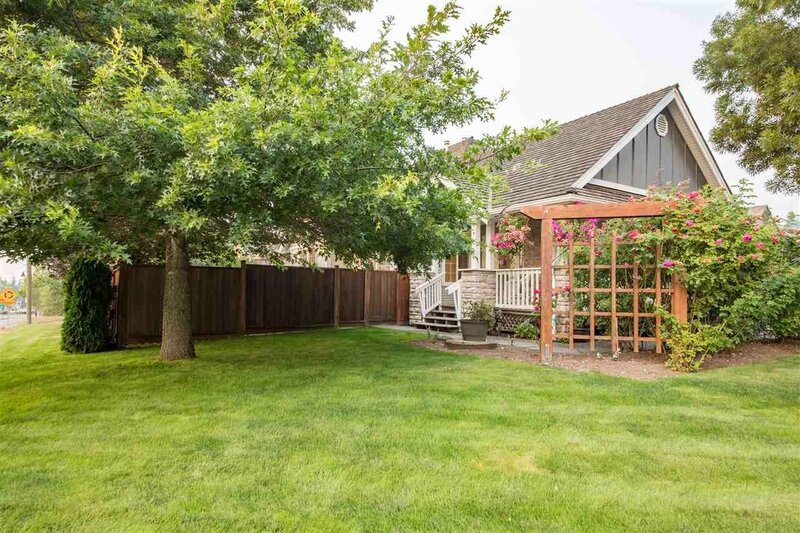 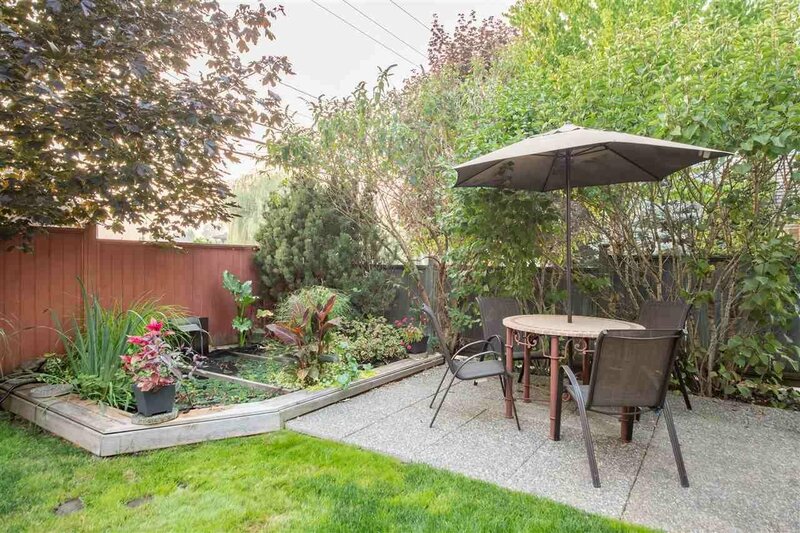 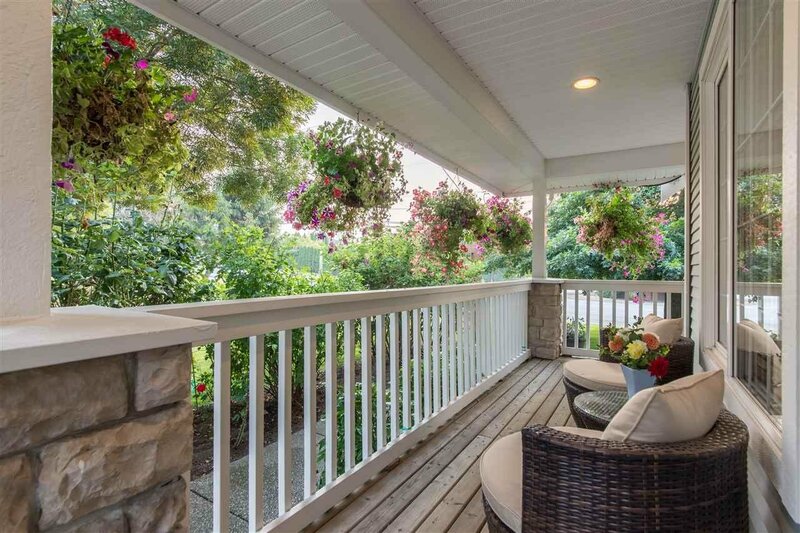 With a covered patio, fully fenced yard, koi pond & thriving vegetable garden - all with built-in irrigation! 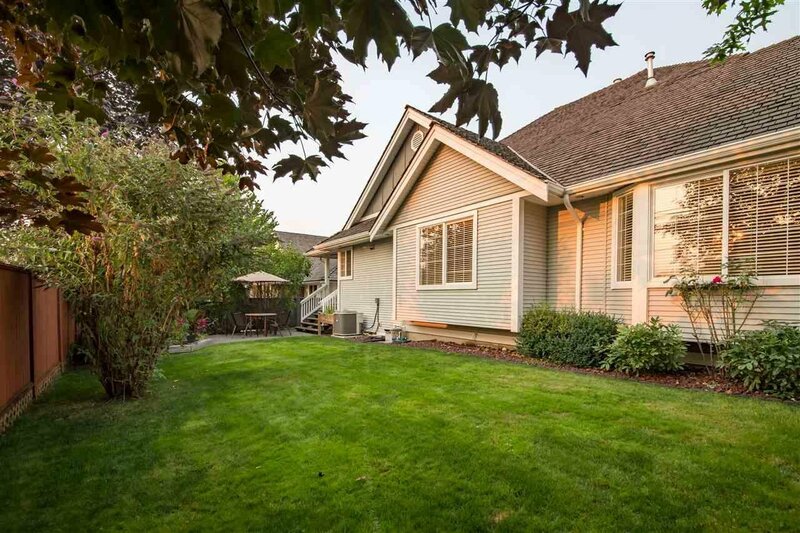 Steps away from Murrayville's famous 5-Corners & a short distance to all other amenities.